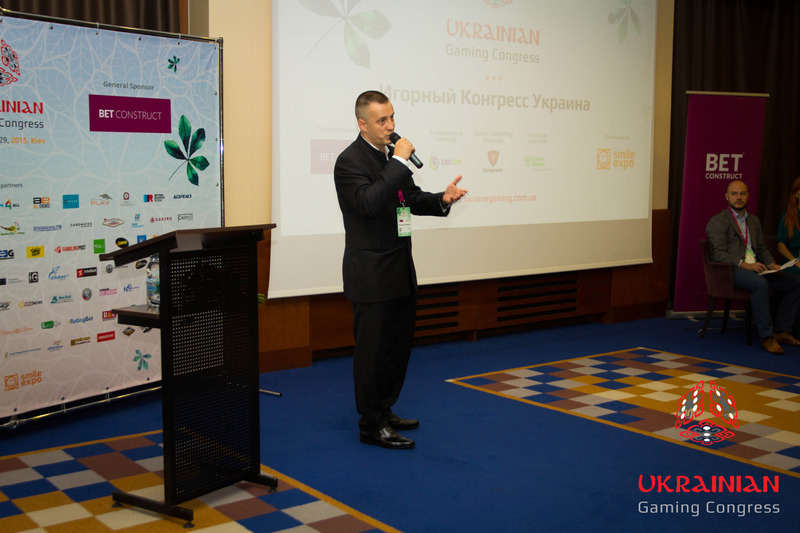 On September 29, Kyiv hosted the first industrial event in Ukraine devoted to gambling since the full ban of such activity - Ukrainian Gaming Congress! 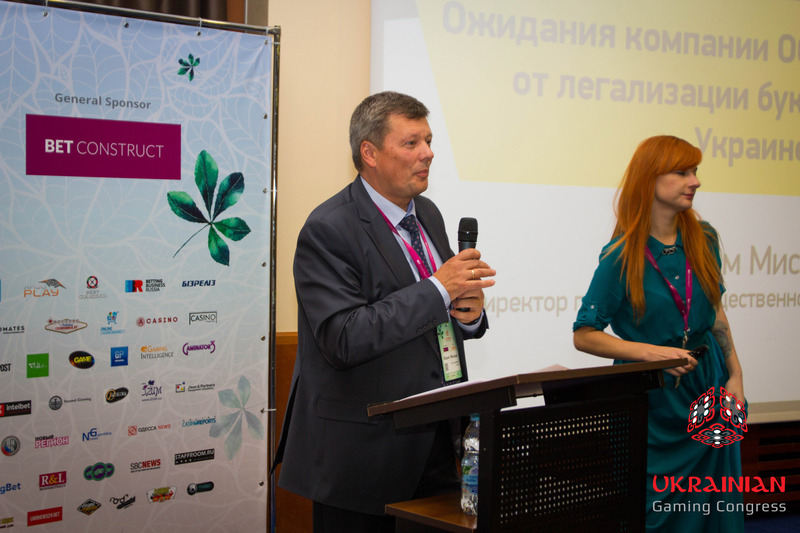 Smile-Expo, event organizer, used a single floor and gathered business representatives, industrial experts, as well as state authorities, who can directly influence on legalization of gambling in Ukraine. 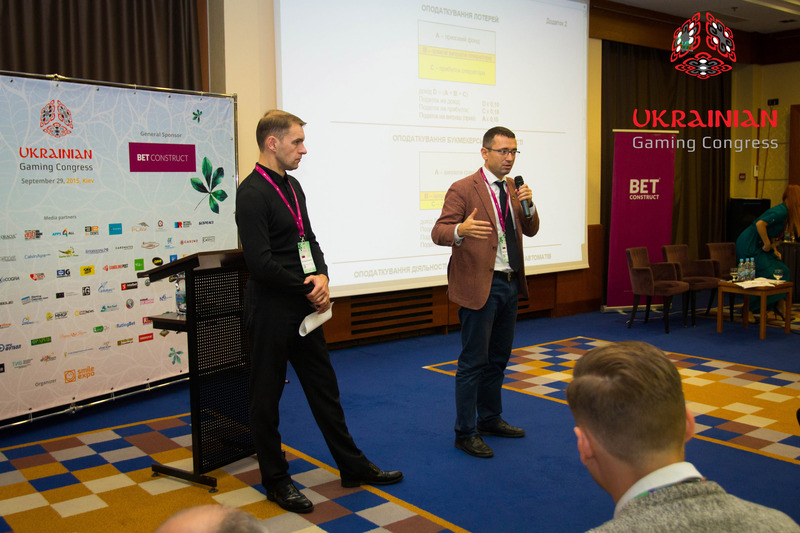 Experts and businessman from Ukraine and foreign countries shared their vision of how the country shall legalize gambling, which is an inevitable process, as everyone agreed. Invited members of Verkhovna Rada of Ukraine, namely Viktor Romanyuk and Gennadiy Krivosheya presented their draft bill on the state regulation of gambling in Ukraine. This was just one of the 18 drafts being developed by the lawmakers and the Ministry of Finance. 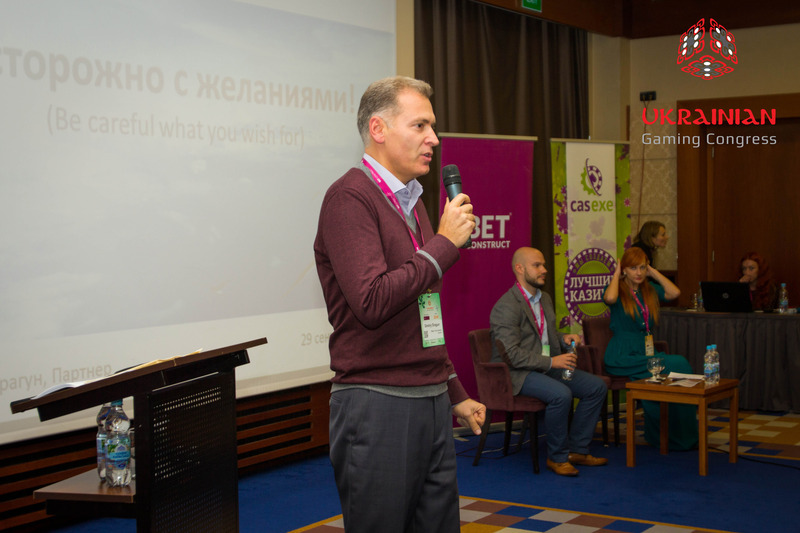 According to Viktor Romanyuk, the project has been designed taking into account experience of Belarus, where gambling is legalized and generates an income to budget. The author of the bill underlines its main goal, which is to help gambling get rid of a criminal status and create clear and transparent rules for the market. Although the project is aimed at bringing out the business out of the shadow, it has drawn a lot of criticism from business representatives. In particular, one of the controversial issues was the norm requiring the casinos and gaming halls to be installed only in 4 and 5-star hotels. Draft bill authors explain it with their desire to protect the vulnerable segments of the population from easy access to gaming machines. “As of today, we’re not ready to casinos ‘across the street’,” said the bill coauthor Gennadiy Krivosheya. He also expressed a desire for cooperation with business representatives in order to revise the bill text. “If the law will be adopted at the first reading, we’d have to establish a roundtable and some specific rules,” claimed the MP. The next discussion of questions related to gambling legalization will take place on the October 13, at the meeting with Ministry of Finance and PM’s representatives. This was the key message from Gennadiy Krivosheya during his presentation. Talking about the possibilities of gambling business regulation in Ukraine, Association of Gambling Business Director Tamara Golubchik offered to forget the idea of limitation of locations for gambling venues. She was one of the opponents of placement casinos in 4 and 5-star hotels exclusively. This point has been one of the most controversial for business representatives, so MP Gennadiy Krivosheya confirmed the possibility to withdraw this norm form the draft bill. Council of Head of Ministry of Economic Development and Trade of Ukraine Alexey Evchenko commented on the immaturity of the draft bill. In his opinion, the rule of limiting gambling venues to high-class hotels will be hard to implement. “Out of 4,5 thousand accommodation objects in Ukraine, only 272 are categorized officially,” informed the Minister’s Council, “Only 28 of them have a status of 5 star hotels, whereas 45 – 4 stars. Thus, a new problem appears – the lack of clear criteria for star attribution. Specialist thinks that hotel evaluation norms are also in the development stage, and it would not come into effect for at least six more months. Bill authors’ desire to protect population with little income from gambling addiction has been criticized by Djaba Ebanoidze, International reforms center expert (Georgia). He shared the Georgian reformatory experience with guests of the first Ukrainian Gaming Congress and advised Ukrainian lawmakers to leave behind all strict measures and remove as many restrictions from business and consumers, as they can. “If the teacher wants to enter the casino and lose his small salary – let him do that,” thinks Mr. Ebanoidze. More important is the fact that players shall be prohibited from playing on credit. Expert is sure that the key factor of gambling is transparent rules of business operation and the right taxation system. Since 2011, when Georgia established a gambling reform, the country became attractive for investors and tourists, and managed to increase its state budget significantly. All paperflow has been transferred to electronic form completely, the term of authorization document has been increased from one to five years, and the license can be acquired in an abbreviated procedure. 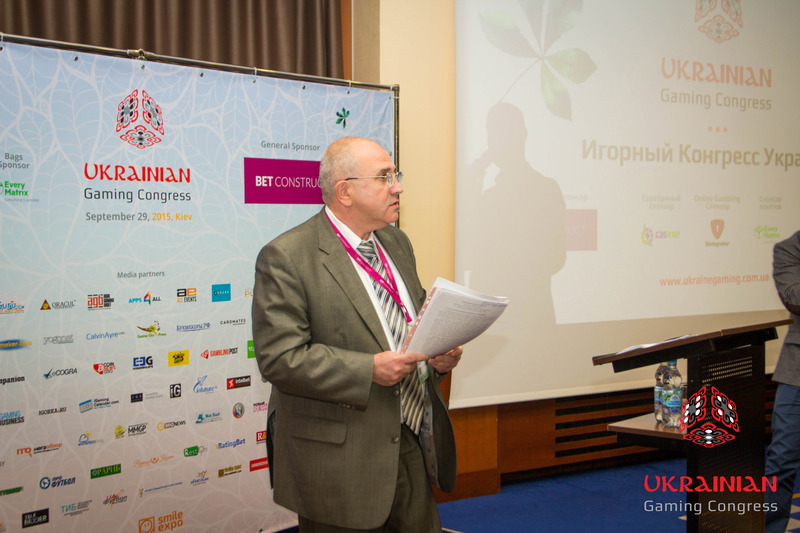 Mr. Ebanoidze believes that the country has changed an approach to gambling business. Casinos, gaming machine halls and betting shops that have previously had semi-criminal status don’t scare the population nowadays. Owners of this business are not perceived as criminals anymore. He thinks that Ukraine shall take a Georgian example in this segment, not forgetting about tourism and new jobs complying with gambling. 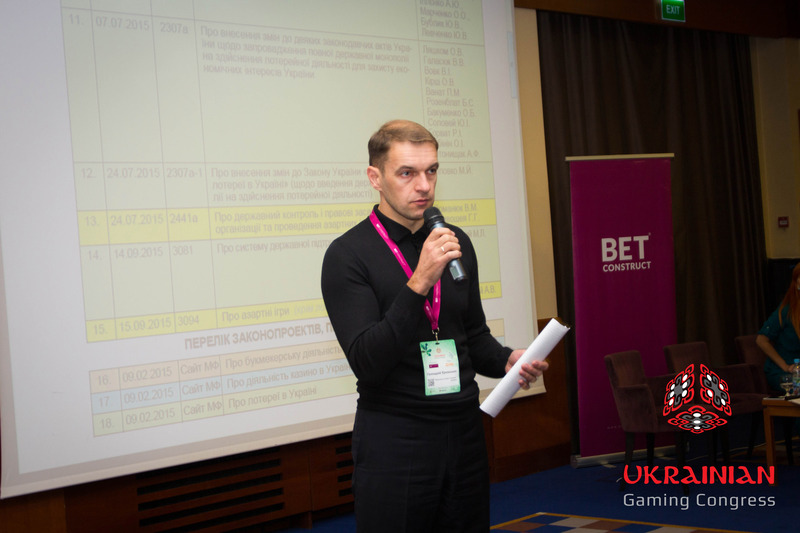 Preparing of proper regulatory framework is one of the key factors for existence of gambling business in Ukraine. 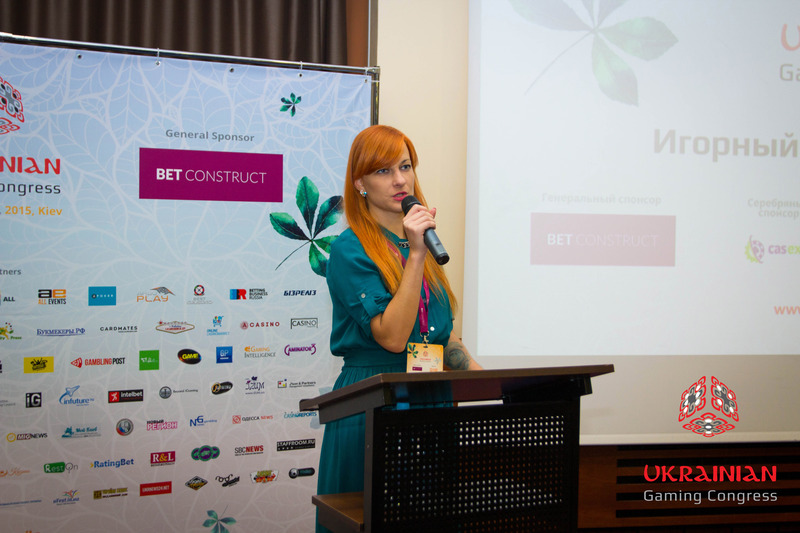 The segment has to legally differentiate betting, casino, and lotteries, said All-Ukrainian Union on Bookmaking Development General Director Irina Sergienko. She believes that each kind of gambling has to be regulated taking into account its specific details. Expert also thinks that we need to reach a compromise in the matter of how much to charge for the licenses and build up a system in such a way that investors could easily enter the market and create competition for already existing operators. In the future, Irina Sergienko sees the integration of the unified real-time centralized bet and payout administration system for lotteries and casinos. She said that Ministry of Finance considers three options for gambling business taxation. - PIT – 15% (annually). - income tax – 18%. Should winning be imposed with PIT? 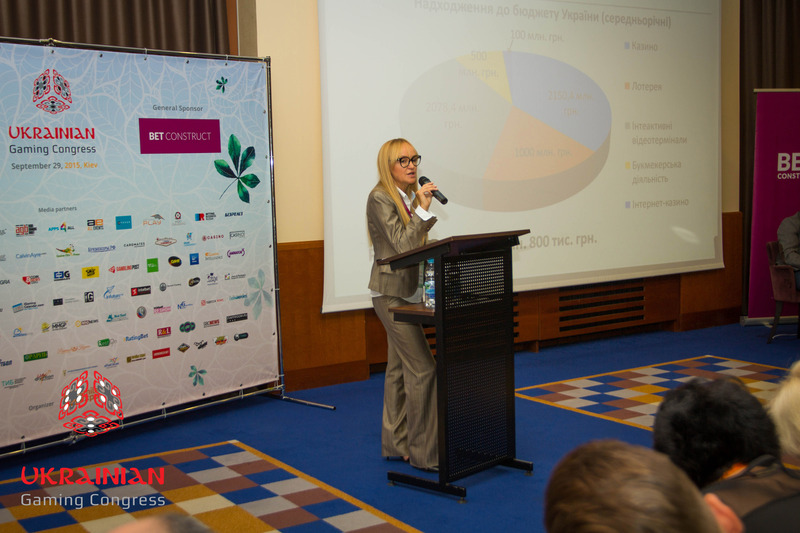 Irina Sergienko believes that business and authorities still can not reach a consensus. The situation with state operators is still a matter of discussions related to gambling, thinks expert. In particular, whether they should have advantages over the private operators and what is the edge between market control and overregulation. In particular, expert evaluates that legalization of gambling will add to Ukrainian budget at least 600m UAH annually and create 5000 jobs. Bringing business out of the shadow will resurrect Ukrainian race tracks and promote the development of horse breeding and hotel industry. The experience of other countries shows that the state can generate millions on this. Baker Tilly corporate services partner Dmitriy Dragun named even more optimistic data. He predicts that segment legalization will create 10,000 jobs in Ukraine, and state budget will gain 2-5bn UAH from the income tax and 1-2bn UAH from the associate taxes (VAT, PIT). Expert is sure that gambling in Ukraine is alive despite of the illegal status. And instead of banning the business completely, state shall strictly regulate the problem segment, i.e. gaming machines, the amount of which shall be limited. 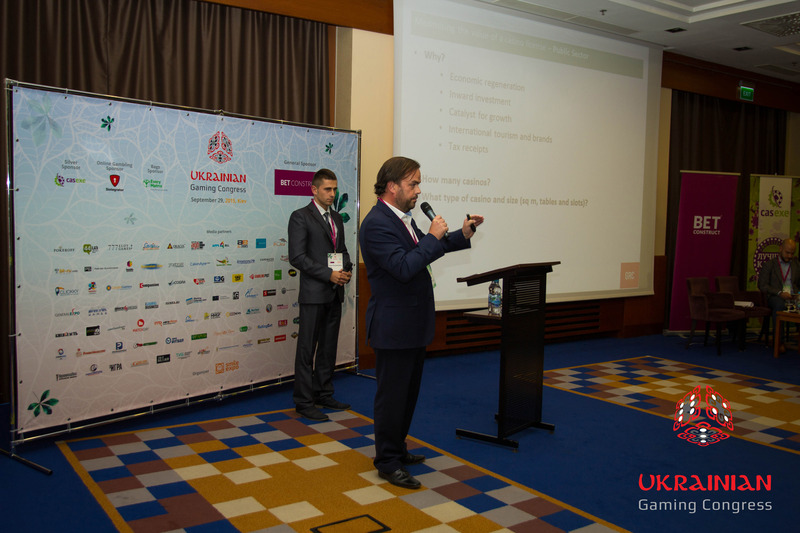 Gambling market exists irrelevant of its legal status, said Chairman of Kyiv Union of Gambling Venues and Casinos Yuriy Kozhema. He thinks that before the official ban in 2009, 70 per cent of the market has been staying in the shadow. And the Law “On Prohibition of Gambling Business in Ukraine” forced other 30 per cent to start illegal operations or close at all. Such experience contradicts the cases of advanced countries, confirmed Pari-Match betting company Director of Communications Vadim Misyura. He stated the example of Germany, where 6 per cent of VAT accounts for gambling, which exists almost without any prohibition. European experts also support legalization of gambling in Ukraine. Moreover, regulation of such market is one of the conditions of the Association Agreement between the EU and Ukraine. This has been pointed out by Federbet Secretary General Francesco Baranka (Federbet is an association which is aimed at the support of betting rights and lowering the illegal impact on the sporting events results), who had experience of addressing the European Parliament. To sum it up, all experts and business representatives completely agreed that gambling business in Ukraine shall become legal and operate in clear and transparent field. 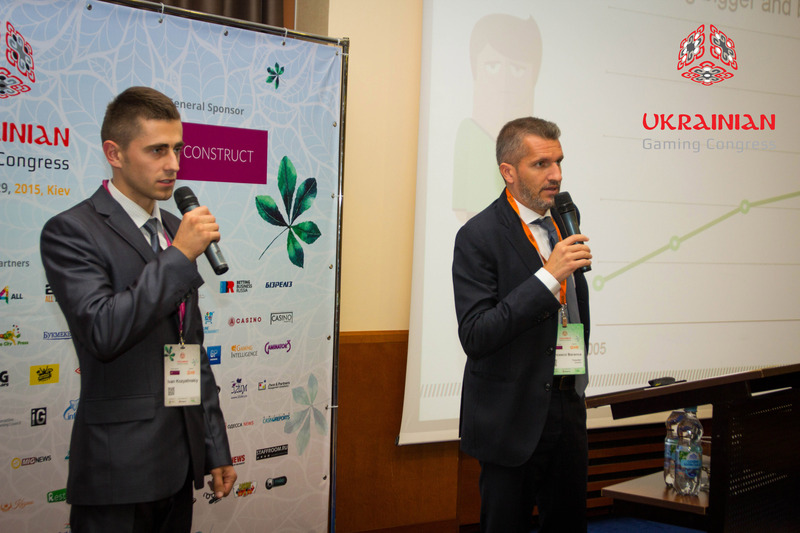 Despite of the unclear future of drafts aimed at legalization of the segment, many Ukrainian Gaming Congress participants hope to see constructive suggestion from the authorities. Expectations heat up with the future Tax Code, which will be applied in accordance with the IMF requirements. The government will definitely look for new revenue sources to avoid budget deficit, claim the experts and industry representatives. Unofficial reports say that revenue from gambling has already been included into the 2016 budget. This leaves us hope that such high-profitable segment will repeat the successful history of Georgia and Belarus, where gambling is alive and thriving. 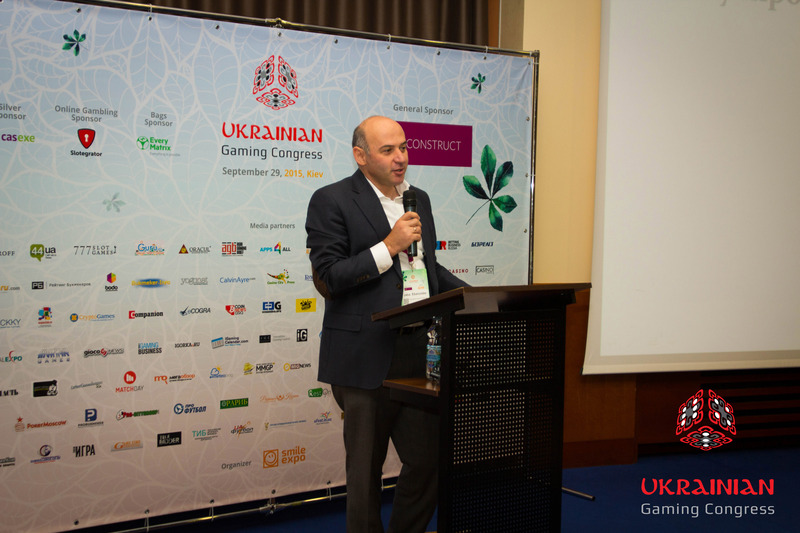 Ukrainian Gaming Congress has become the first event of such kind in our country. 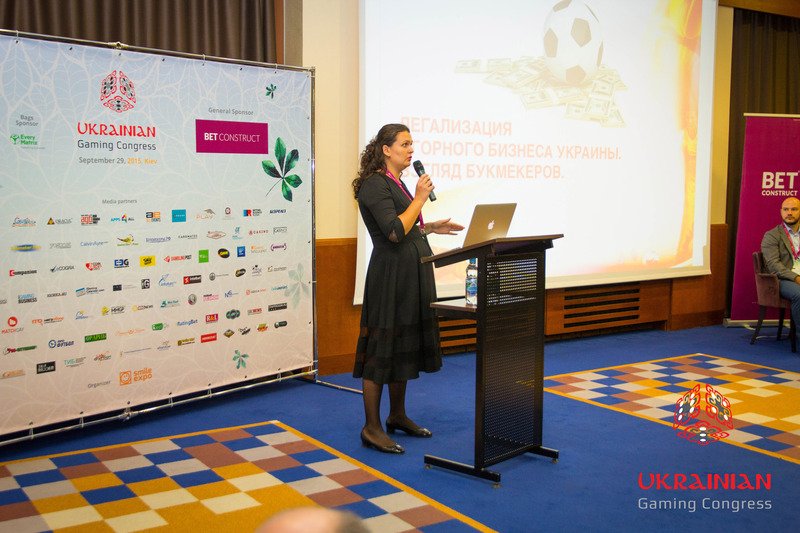 Yana Pastushko, Exhibition Projects Director at Smile-Expo company, which established the floor for dialogue between business and authorities, has mentioned that organizer company will continue to promote the legalization of gambling in Ukraine in the future. Smile-Expo team is willing to help industry representatives in establishing of contacts with each other, as well as with the authorities. “We hope that in 2016, when Gaming Congress will take place in Kyiv for the second time, gambling business will already be legalized,” said Yana Pastushko in her closing speech.